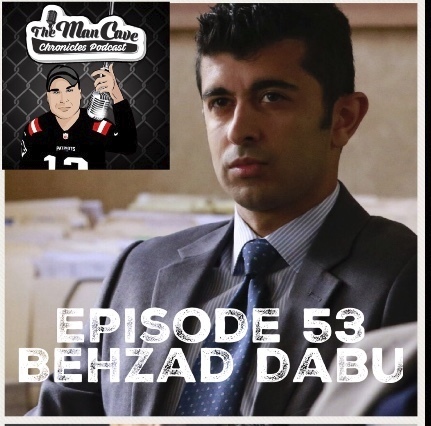 Actor, Producer, Behzad Dabu from Showtime’s The Chi , ABC’s How To Get Away With Murder and Disney’s The Lion Guard joins me on this week’s Podcast. 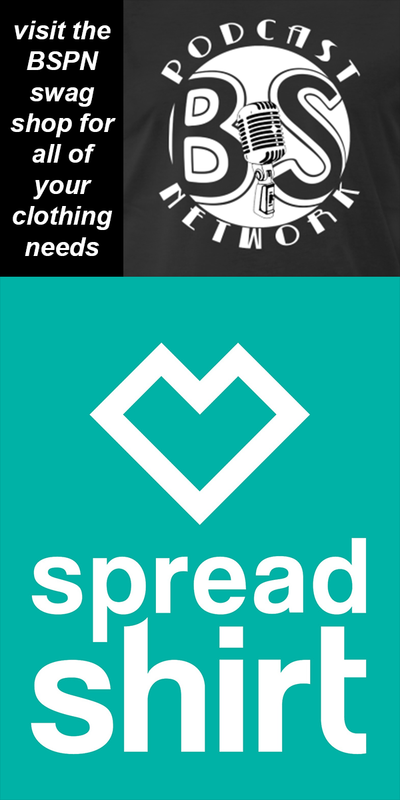 Behzad Dabu is an actor, producer, and activist based out of both Los Angeles and Chicago. We talk about his career and the NBA. You can find him on twitter @BehzadDabu and Instagram @behzaddabu.